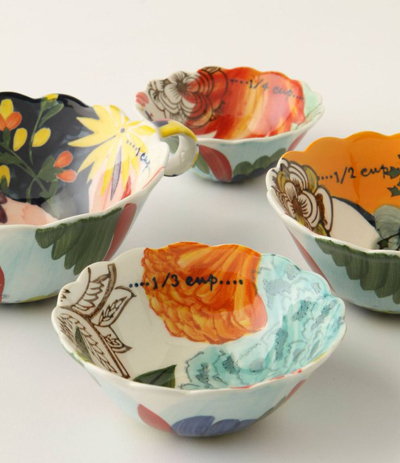 These stoneware Painted Amaryllis Measuring Cups make an adorable addition to any kitchen. Dishwasher and microwave safe. $38. Buy here.